Returning to her home town, Eden Rock, and overwhelmed by the birth of her first born, Chloe van Heerden tries to come to terms with motherhood. Despite the support from her loving mother, Ruby, Chloe struggles with the demand of being a new mom. The incessant crying of her baby, the growing sense of guilt and paranoia sends Chloe into a dark depression. With a heightened urge to protect her son Chloe sees danger in every situation. Distraught, she pays a visit to family psychologist Dr. Timothy Reed who, diagnoses her intrusive thoughts and feelings of anxiousness to a mild case of baby blues. Yet the thoughts grow worse and more violent. 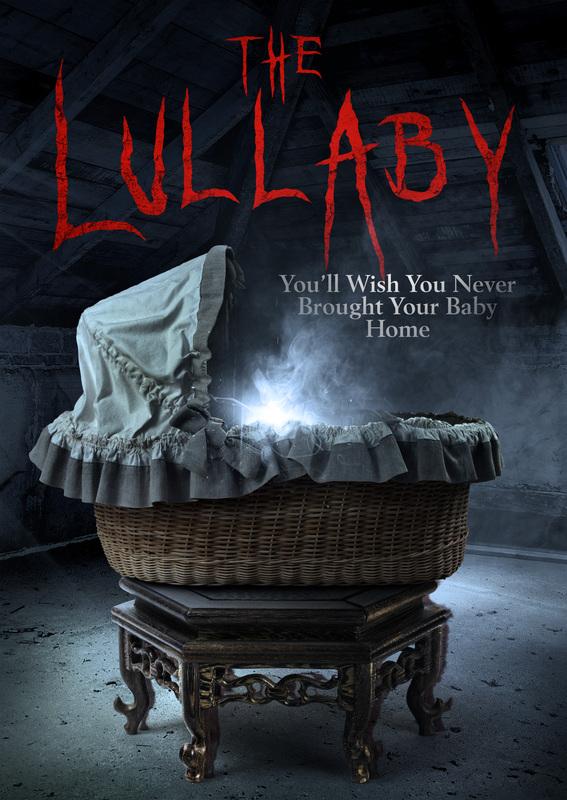 Chloe starts to hear voices and humming of a childhood lullaby and sees flashes of a strange entity around her child. Convinced that the entity is real, Chloe does everything in her power to protect her son. Her decline reaches fever pitch and everybody seems to be moving against her. Desperate, Chloe finds solace in the arms of her childhood friend, Emile Hess. The world around Chloe implodes and it becomes clear that she and her child are in imminent danger. But from what? Is Chloe haunted by evil or is it just the baby blues?